This housing crisis is not a central or local government issue to resolve in isolation, this crisis has been in the making for many years and it’s now going to take many years of courageous and creative solutions backed by strategic planning and financial backing. Bernie Smith, CEO of the Monte Cecilia Housing Trust, canvassed the situation in the 2018 Bruce Jesson Memorial Lecture and argued that we can do much more. Click on the picture below to see a video of Bernie’s talk. The accompanying text and slides can be found here. ​​In an address titled “Housing crisis: A smoking gun with no silver bullet”, Smith will say that New Zealanders were initially excited by the new Labour-led government’s plans to tackle the crisis. 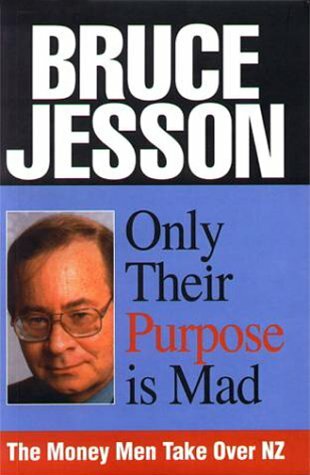 You can register here for the 2017 Bruce Jesson Lecture.